It is an educational program offered as online learning and live training for our 18+ participants to help achieve the goals of self-awareness, awareness about others, emotional intelligence, and bridges across differences. This curriculum serves as the basis for further individual and group reflection and experimentation during live training components, with extended support for implementation before-during-after the program. It is a valuable contribution to our mission of developing intercultural competence and building on cultural adjustment skills to create a more just and peaceful world. The GCC can be undertaken by anyone for example University Students, Professionals as well as teachers. GCC helps to understand people from other culture and different background better, thus building confidence and motivating a person when working in a multicultural environment. GCC certified personals tend to handle multicultural/ international business more effectively compared to other people. Increase cultural self-awareness through reflecting on their own personal and cultural experience as citizens in local to global contexts. Identify and understand how cultural groups have shaped their characteristic ways of feeling, perceiving, thinking, and behaving. Analyze and reflect on power relations, privilege, and inequality. Recognize and understand patterns of behavior and values of people from different cultural contexts. Empathize with culturally different others. Suspend judgment and be flexible in new and different cultural contexts. Apply effective and appropriate strategies to deal with ambiguous situations. Describe and manage responses to their own cultural biases and emotional triggers. Be aware of personal limits and be open to seek support. Initiate and develop relationships with culturally different others. Communicate and interact effectively and appropriately in different cultural contexts. Semester/Year Program in several countries. Women Empowerment, Child Rights and Education, Environment, Health, Culture, Community Building, Human and Animal Rights, Change-making etc.  AFS Intercultural Programs Philippines provides custom-made programs in various fields depending on the interest of the participants. Programs can be developed with other partner countries which reflects the vision and mission of AFS. The program also provides you with an insight into the Dominican culture, by offering you classes such as Dominican dance lessons, Dominican culinary arts lessons and Spanish lessons, besides surfing in one of the most beloved spots by surfers. Furthermore, it gives you the opportunity to experience activities such as Stand up Paddle Boarding, Kite Surfing, Yoga, Mountain Biking and Horseback Riding. Anytime of the year. A week long program extendable to 5 weeks. AFS Intercultural Programs Philippines is offering International Internships to kick-start your career in a global corporate setting to gain qualitative subject learning and to get exposed to multi-cultural environment of working. Range from Finances, Sciences, Engineering, International Business, Law, Journalism, NGOs, Marketing, Art, Architecture, Real Estate, Tourism, Theatre, and Television etc. Student in that particular field. Australia, Chile, China, Columbia, England, France, Germany, Ireland, Italy, Philippines, Spain, and United States of America and many more.